The worship and the arts teams provide the creative life to our Sunday gatherings and special events. 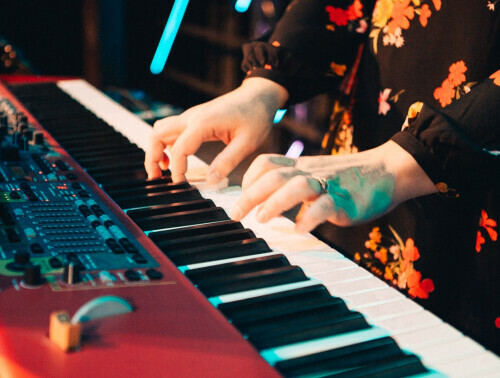 Worship Arts includes the worship musicians, the technical teams that work behind the scenes, drama teams, prop and stage designers and teams that produce our creative videos. Find out more about serving from our Director of Worship Arts.